Study Determines Increased Plastic Pollution Detrimental to Sea Turtles – Neptune 911! The research, which was carried out in collaboration with Plymouth Marine Laboratory, North Carolina Wildlife Resources Commission, North Carolina State University, Duke University Marine Lab and James Cook University, is published in the ICES Journal of Marine Science and reveals serious knowledge gaps in the diverse and complex pathways in which plastic pollution can harm marine life. Annual global plastic production has grown from 1.5 million tonnes to 299 million tonnes in the last 65 years and as a result plastic pollution is increasing, both on land and at sea. Entanglement in plastic debris, such as lost fishing gear or discarded packaging, can cause lacerations and increased drag when swimming, which may result in drowning or death by starvation. Beach litter may also entangle nesting females or trap emerging hatchlings, while potentially affecting turtle nests by altering temperature and changing the permeability of the sediment on nesting beaches. The study demonstrates that urgent action is required to better understand this issue and its effects on marine turtles, so that appropriate and effective mitigation policies can be developed. 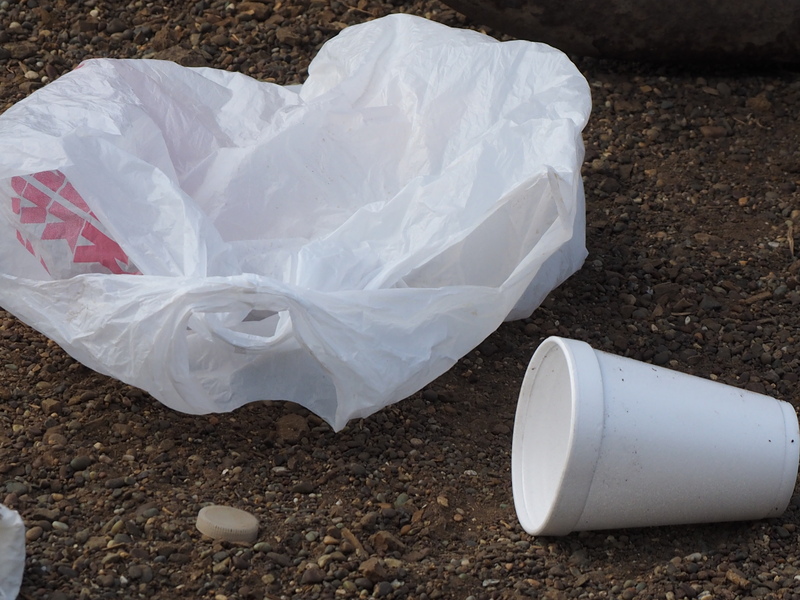 The researchers are calling for further work to investigate the sub-lethal effects of plastic ingestion and the associated contamination from chemicals relating to the plastic particles. Other work will include mapping likely ingestion and entanglement hotspots and identifying the species and age-classes that are most at risk.